The Makers Market is back in town! 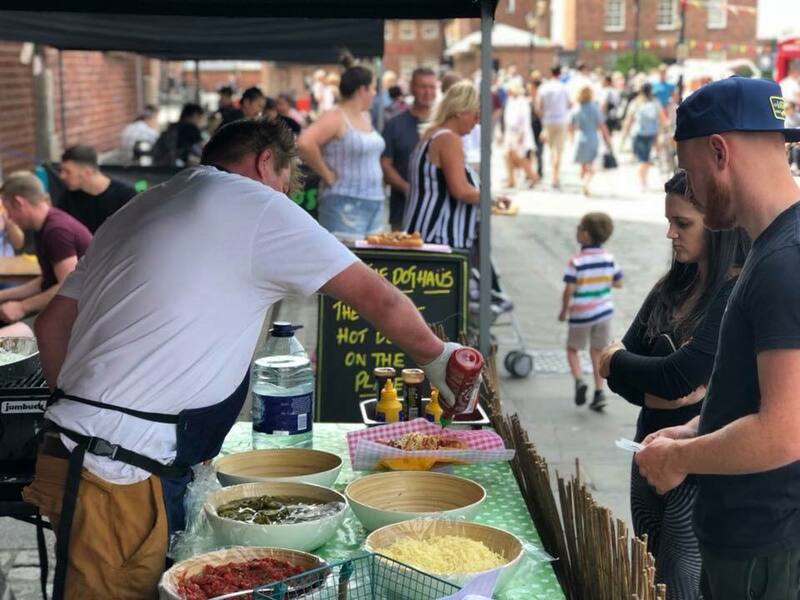 After a hugely successful year in Liverpool the guys and girls behind The Makers Market are thrilled to announce they are setting up shop on December 9th and December 16th for a fantastic Christmas bonanza. Taking up residency at the iconic Albert Dock, be prepared to grab a glimpse of Liverpool’s finest bakers, creators, designers and collectors. 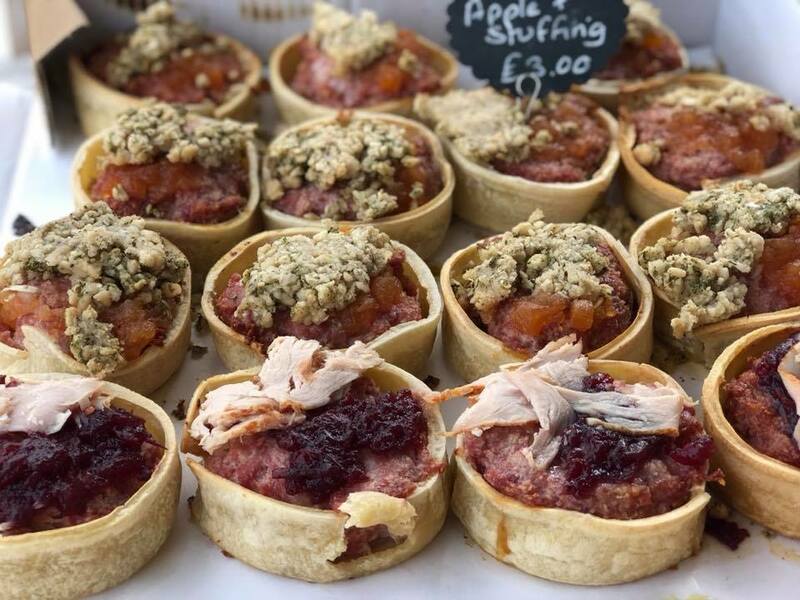 With carefully selected artisans showcasing their produce and a bewildering line up of stallholders your Christmas shopping starts and ends at our buzzing event. Be sure to join for local artists, independents and small businesses at Liverpool’s alternative Christmas Market. 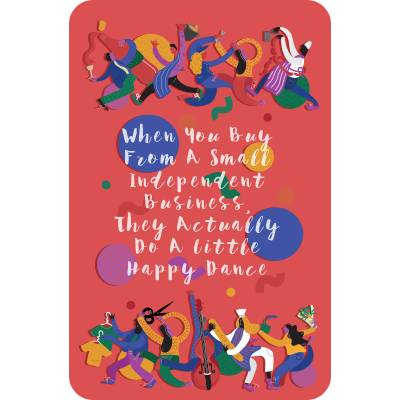 If you love unique art, quirky modern craft or vintage the Albert Dock Christmas Makers Market has an abundance of frankly stupendous individuals set to inspire. Or if food and drink is more down your street then fear not as they’ll have those taste buds tingling in no time at all. 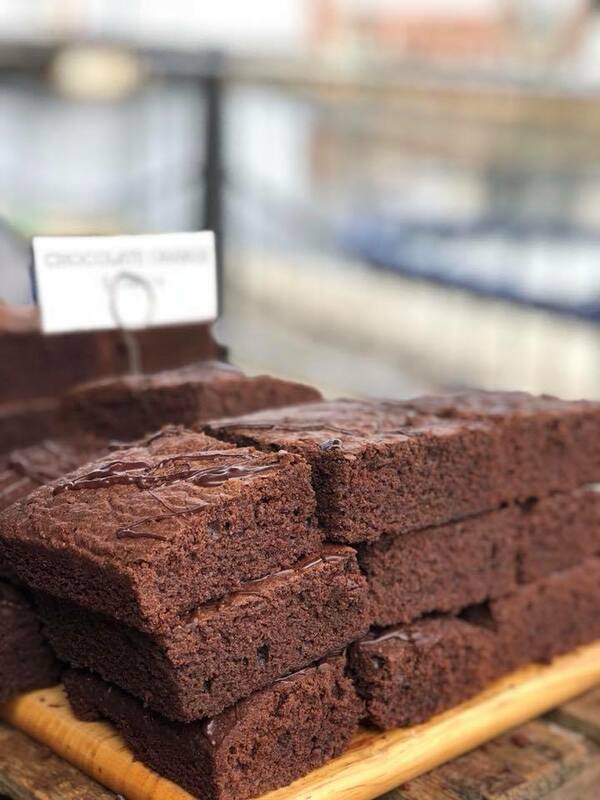 Stroll around the market, meet the producers and of course sample the goods from cheese to chocolate, puddings to pies, posh tarts to gluten free goodies, and much more. Expect festive treats, inspiring art and design, gifts for the whole family and hot food to warm your cockles. 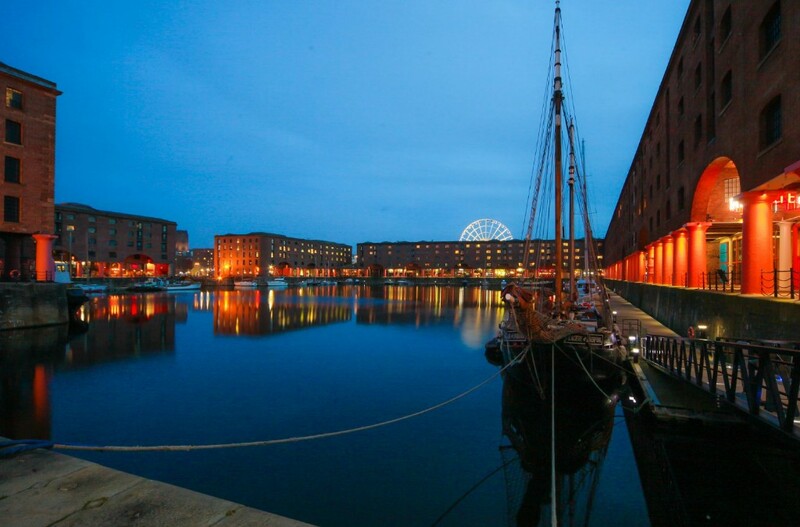 Whether you’re a pleasure seeker, epicurean, art-lover, foodie, vintage enthusiast, Scouser, adopted Scouser or just someone who is looking for a festive day out make sure you pop down and visit the Albert Dock Christmas Makers Market.